Posted on 08/08/2017 08/08/2017 by Cardiag Inc.
SCR Emulator V5 again on stock! SCR Emulator V5 product line stock restored and we are glad to say that we will ship all orders without any delay. All pre-orders already shipped. 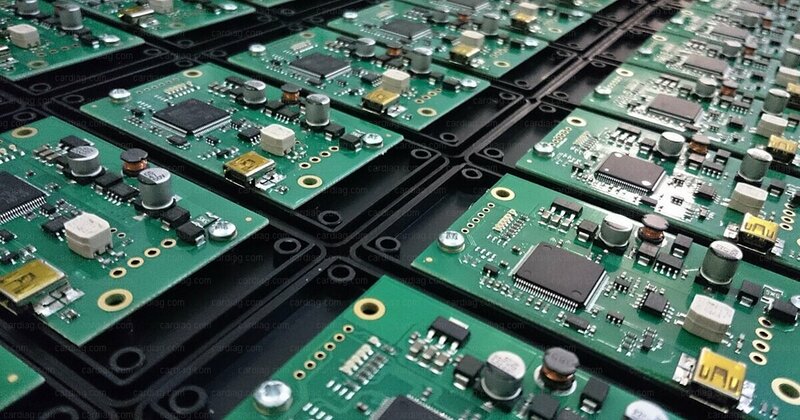 Large kits of ten, twenty, fifty and one hundred V5 emulator units also available. We want to remind you that all our emulators developed and manufactured in Europe. Also, we provide next day delivery to the European Union countries and slightly longer worldwide shipping (shipping delivery time depends on how distant your shipping address is from the major cities in your country). SCR Emulator V5 modules are compatible with EURO 5 trucks made by DAF, MAN, Iveco, FORD, Mercedes-Benz, Renault, Volvo, and Scania. Capable of overriding whole SCR system and NOx sensor. Easy to install, doesn’t require additional programming (if pre-programmed to the truck type that you need). All installation instructions and other documentation available on our website. If you need more information about this product then, please contact us directly. Continue reading SCR Emulator V5 again on stock! SCR Emulator V5 again on stock! was last modified: August 8th, 2017 by Cardiag Inc.
Easter is coming soon, and we have an excellent offer for you. Three discount coupons of 10, 15 and 20 percent discount (discount coupons valid till 30.04.2017). These coupons are for all three AdBlue Emulator bulk kit products. We have bulk options of 10, 20 and 50 units per package. Kits can contain selected type of emulators, and there are three options – V4 emulators, V4 emulators (with Volvo plug for fast connection) and finally V5 emulators. Emulator kit 10x available with -10% discount. To get it, please use the coupon code “easter10” (you can enter the coupon in your shopping cart). Emulator kit 20x available with -15% discount. 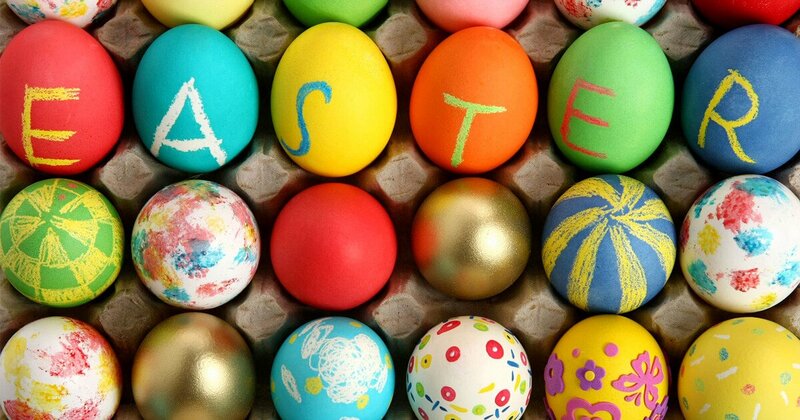 To get it, please use the coupon code “easter15” (you can enter the coupon in your shopping cart). Emulator kit 50x available with -20% discount. To get it, please use the coupon code “easter20” (you can enter the coupon in your shopping cart). Up to 20% Easter discounts for AdBlue Emulator bulk kits was last modified: May 8th, 2017 by Cardiag Inc.
Posted on 19/12/2016 08/05/2017 by Cardiag Inc.
Do you need EURO 6 AdBlue emulator? We have another one Christmas offer! From now till the 15th of 2017 January (or until the last unit in stock) you can buy any EURO 6 AdBlue emulator (except Scania version) just for 399 EUR price. These emulators are the latest development of our emulator series. 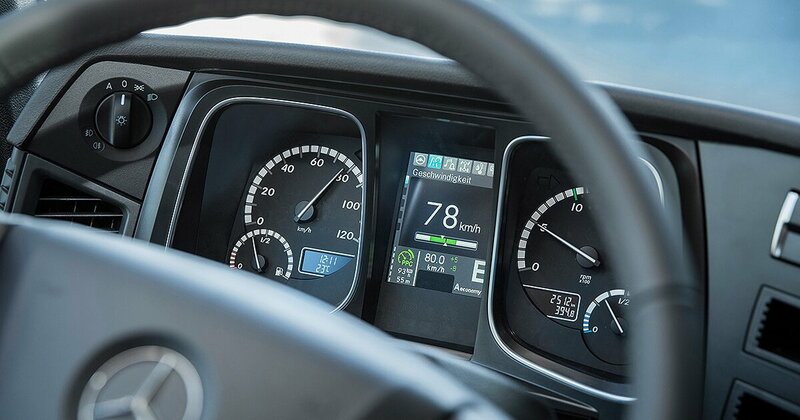 These devices are capable of overriding SCR systems on the most recent models of trucks. We have EURO 6 AdBlue emulators compatible with trucks made by Volvo, DAF, Iveco, MAN, Renault, Mercedes-Benz and Scania. 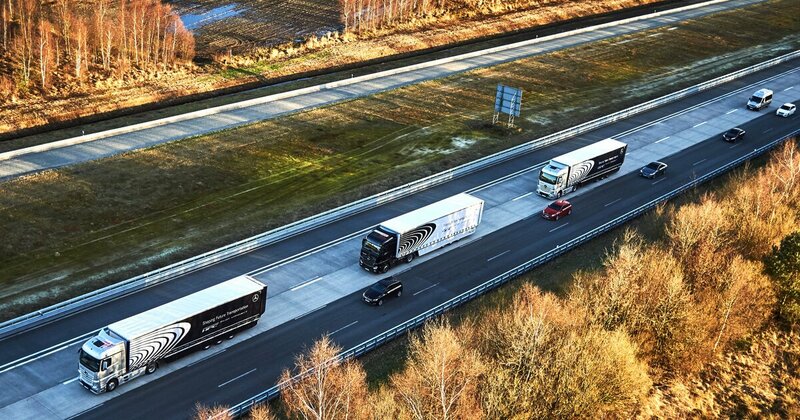 Keep in mind that EURO 6 emulators support only one vehicle manufacturer, you can’t use them on other trucks and trucks with lower than EURO 6 emission standard. Every emulator type is unique, some of them equipped with connectors for a particular kind of truck. If you’re not sure what kind of AdBlue emulator is compatible with your vehicle, please contact us before making a purchase. These emulators are designed and manufactured in EU. Every device has a one-year limited warranty. Worldwide shipping with possible next day delivery to any EU country. 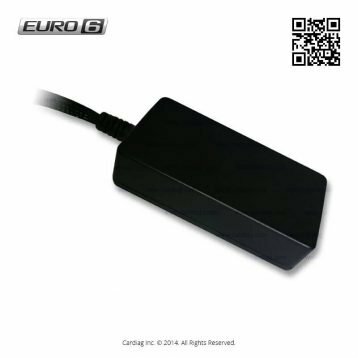 EURO 6 AdBlue emulator Christmas offer was last modified: May 8th, 2017 by Cardiag Inc.
Posted on 26/09/2016 13/07/2017 by Cardiag Inc.
As usual, on the end of September, we’re starting AdBlue emulator autumn sale. This time, we offer a discount for V5, EURO 6 and V4 EVO (FH4) product series. AdBlue Emulator V5 gets a smaller price for its whole range, price reduced for single units and all types of bulk kits of ten, twenty and fifty units. AdBlue Emulator EURO 6 series also get reduced price except for Scania EURO 6 version due to limited stock. And finally, we have reduced the price for V4 EVO Volvo FH4 EURO 5 version and Mercedes-Benz MP4 EURO 5 emulators products. All emulators are developed and manufactured in EU, and all units have one year warranty. We offer worldwide express shipping service and next day delivery shipping to any EU country. Adblue Emulator V5 NOx – compatible with trucks made by DAF, Iveco, FORD, MAN, Mercedes-Benz, Renault, Volvo, and Scania. This emulator is reprogrammable, and you can change the supported truck make at any time. Available as single unit and in bulk kits of ten, twenty and fifty units. Adblue Emulator EURO 6 – not programmable, every emulator designed for particular truck series, so you can’t use them on other vehicles than specified. Discount available for DAF EURO 6, Iveco Stralis EURO 6, Iveco Eurocargo EURO6, MAN TGS Emitec EURO6, Mercedes-Benz MP4 EURO 6, Renault T/K series EURO 6 and EURO 6 emulators for Volvo. AdBlue Emulator V4 EVO – not programmable, every emulator is designed for particular truck series so you can’t use them on other vehicles than specified. Discount available for Volvo FH4 EURO 5 and Mercedes-Benz MP4 EURO 5 versions. Continue reading AdBlue Emulator autumn sale! AdBlue Emulator autumn sale! was last modified: July 13th, 2017 by Cardiag Inc.
Posted on 12/09/2016 08/05/2017 by Cardiag Inc. Recently we have restored stock of AdBlue emulator product series. Now we can offer AdBlue Emulator V4 and AdBlue Emulator V5 products in small quantities and large bulk kits. Our AdBlue emulators manufactured in EU and covered with one-year limited warranty. You can find AdBlue emulators for EURO 5, EURO 6 and special versions (DAF LF Grundfos, Scania R730, etc.) of trucks and Next day delivery to any EU country and worldwide express shipping are available. 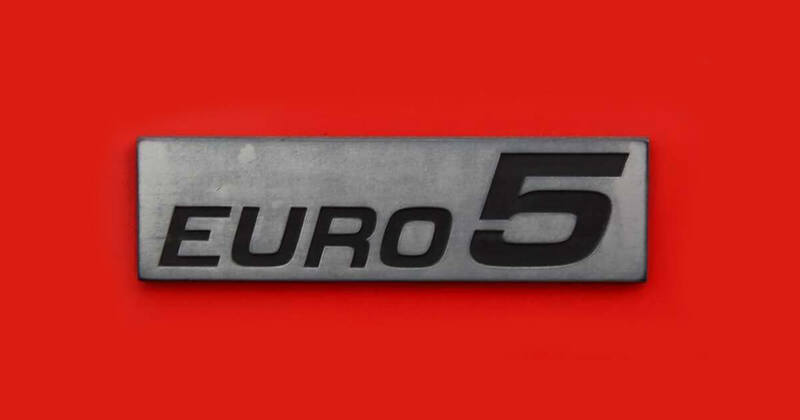 For EURO 5 trucks made by DAF, MAN, Iveco, Scania, Volvo, Mercedes-Benz, Ford, Renault. For EURO 6 trucks made by DAF, MAN, Iveco, Mercedes-Benz, Scania, Volvo and Renault. For special versions of trucks like DAF LF (Grundfos), Scania R730, Volvo FH4, Mercedes-Benz MP4. AdBlue emulator stock restored was last modified: May 8th, 2017 by Cardiag Inc.
Posted on 04/07/2016 08/05/2017 by Cardiag Inc.
EURO 6 AdBlue Emulator product range is now available for an even better price. Now EURO 6 AdBlue Emulator price is just 559 EUR (except Scania version which still has 699 price tag). So DAF, Iveco Eurocargo, Iveco Stralis, MAN TGS Emitec, Renault T series, Renault K series and Volvo versions from now are available for 559 and Scania version remains with the old price. Don’t forget these AdBlue emulators are designed only for trucks with EURO 6 version of SCR (selective reduction system) system. There is no compatibility with EURO 5 or EURO 4 trucks. Every emulator is made for specific truck type, so there is no option to mount it on Volvo truck if you have bought DAF version and vice versa. Every emulator has specific cables and cable pinout, some of them has specific plugs for direct connection. Lower prices on EURO 6 AdBlue Emulator products was last modified: May 8th, 2017 by Cardiag Inc.